Minimal striped bracelet with small decorative pattern. 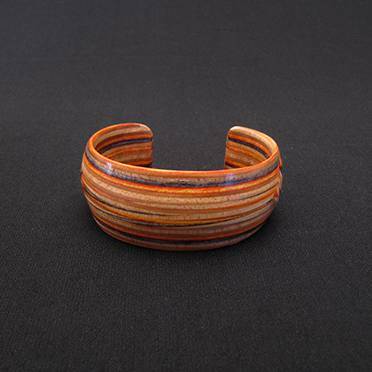 Unique handmade bracelet from recycled skateboard deck wood. Square sunglasses. 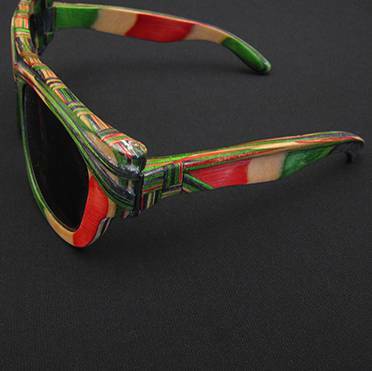 Unique handmade pair from recycled skateboard deck wood with complex pattern from multi-color veneer. 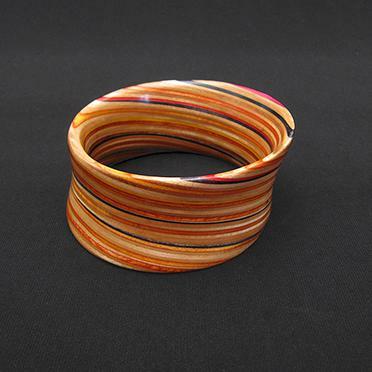 Wide striped yellow-red bracelet. 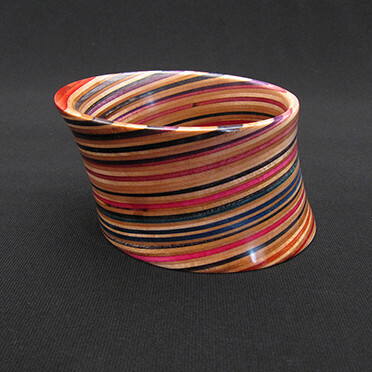 Unique handmade bracelet from recycled skateboard deck wood. Butterfly sunglasses. 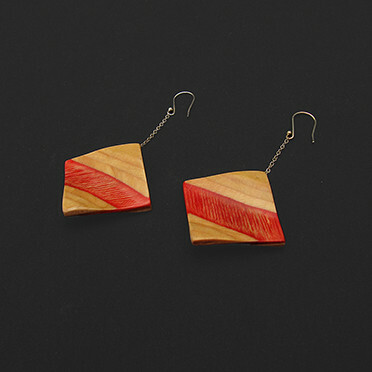 Unique handmade pair from recycled skateboard deck wood with complex pattern from red-white veneer. 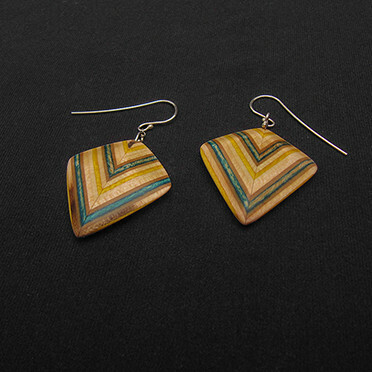 Unique handmade pair of earrings from recycled skateboard deck with 925 silver clips. 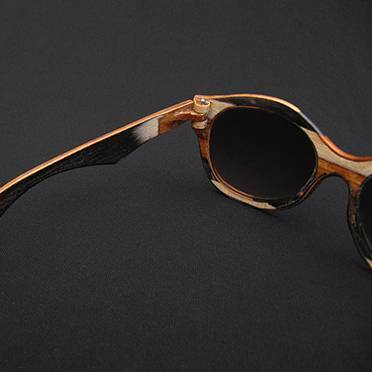 Wayfarer sunglasses. 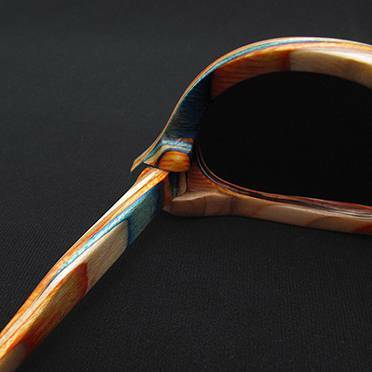 Unique handmade pair from recycled skateboard deck wood with minimal blue-orange pattern. 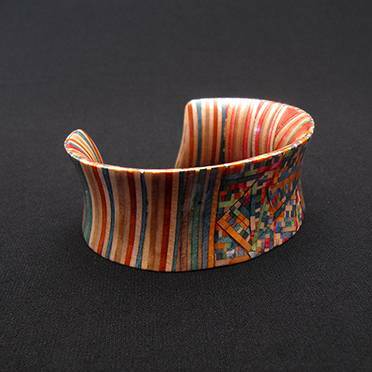 Multicolored striped bracelet with decorative patterns. Unique handmade bracelet from recycled skateboard deck wood. Minimal striped blue and black bracelet. 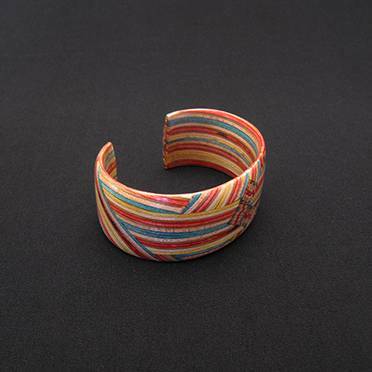 Unique handmade bracelet from recycled skateboard deck wood. 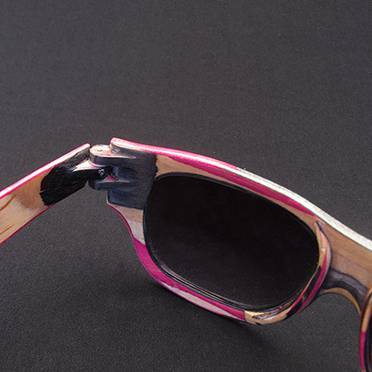 Cat-eye sunglasses. 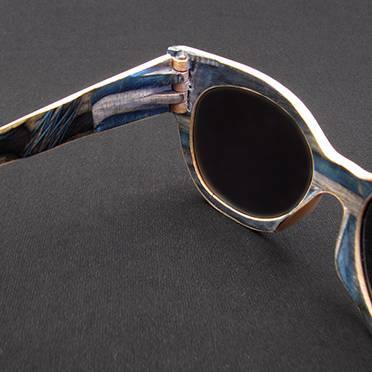 Unique handmade pair from recycled skateboard deck wood with blue and grey veneer. Round/cat-eye sunglasses. 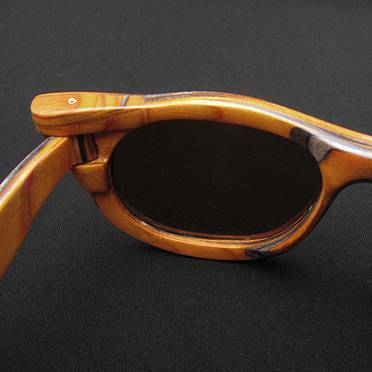 Unique handmade pair from recycled skateboard deck wood. Mostly natural wood color with black and white. Multicolored striped bracelet. 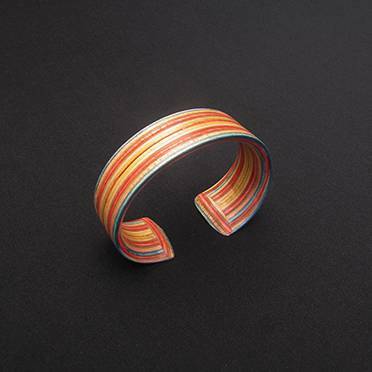 Unique handmade bracelet from recycled skateboard deck wood. 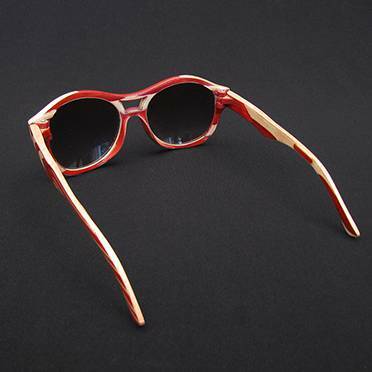 Wayfarer sunglasses. 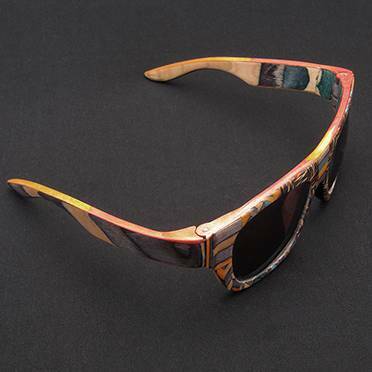 Unique handmade pair from recycled skateboard deck wood with complex pattern from multi-color veneer. Round/cat-eye sunglasses. 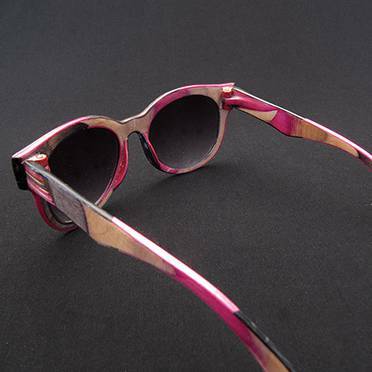 Unique handmade pair from recycled skateboard deck wood with pink and black veneer. 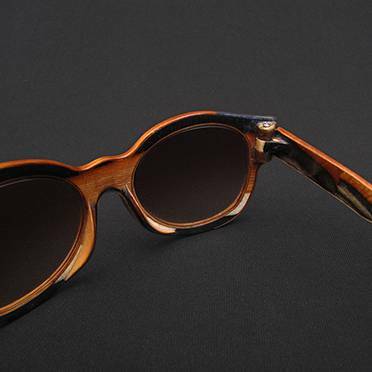 Minimal wayfarer sunglasses. 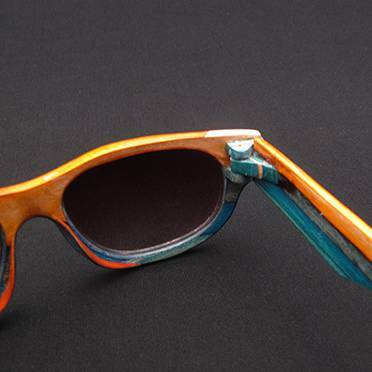 Unique handmade pair from recycled skateboard deck wood, orange and blue. Round sunglasses. 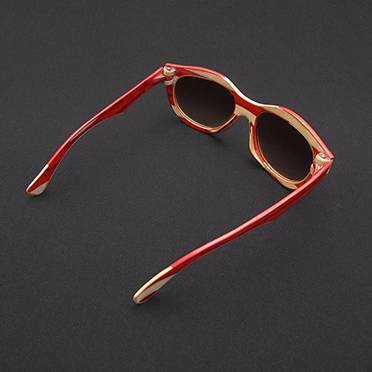 Unique handmade pair from recycled skateboard deck wood with minimal red-white pattern. 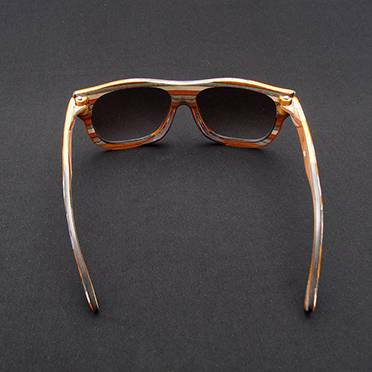 Wayfarer sunglasses. Unique handmade pair from recycled skateboard deck wood with black and pink stripes. Wide multicolored striped bracelet. 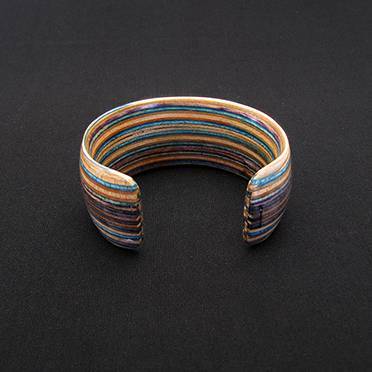 Unique handmade bracelet from recycled skateboard deck wood. Cat-eye sunglasses. Unique handmade pair from recycled skateboard deck wood with petrol-wood pattern. Round sunglasses. Unique handmade pair from recycled skateboard deck wood with minimal black-brown pattern. 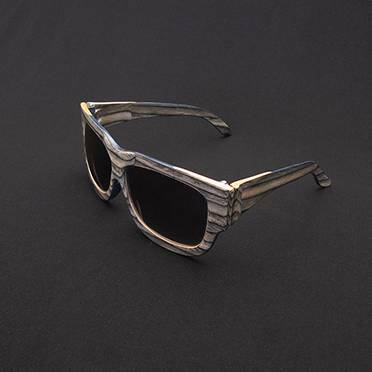 Square-wayfarer sunglasses. Unique handmade pair from recycled skateboard deck wood with minimal grey veneer.